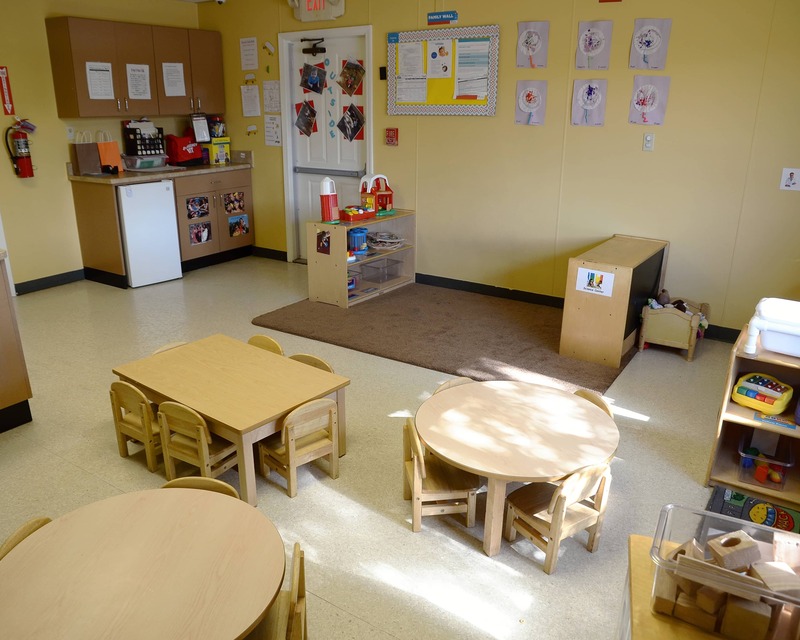 Welcome to La Petite Academy, educational daycare in Jacksonville, FL. My name is Jordan and I am the academy director. I have a Level II Florida Director's Credential with VPK Endorsement and a B.A. in English from the University of North Florida. 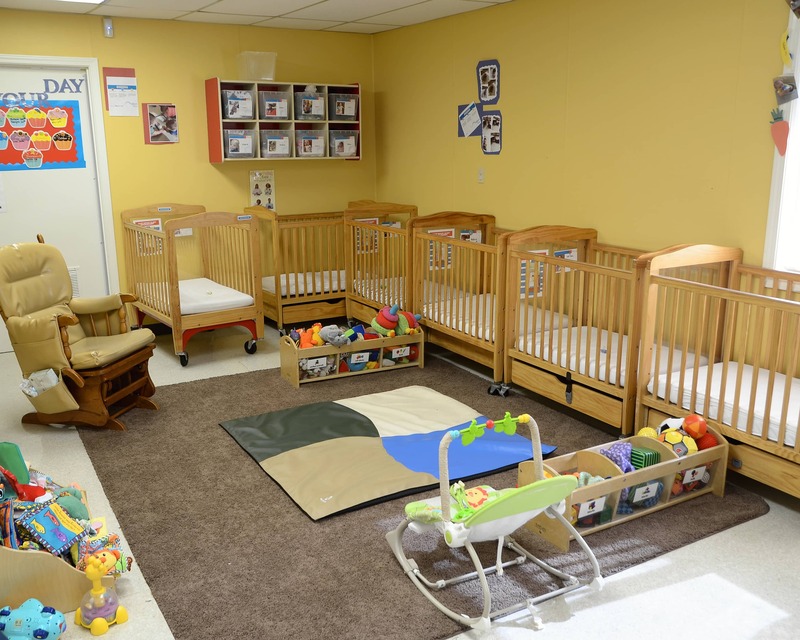 Our academy provides care and educational programming for infants through School Age. Our academy is deeply rooted in our community and has a long-standing reputation of family involvement. 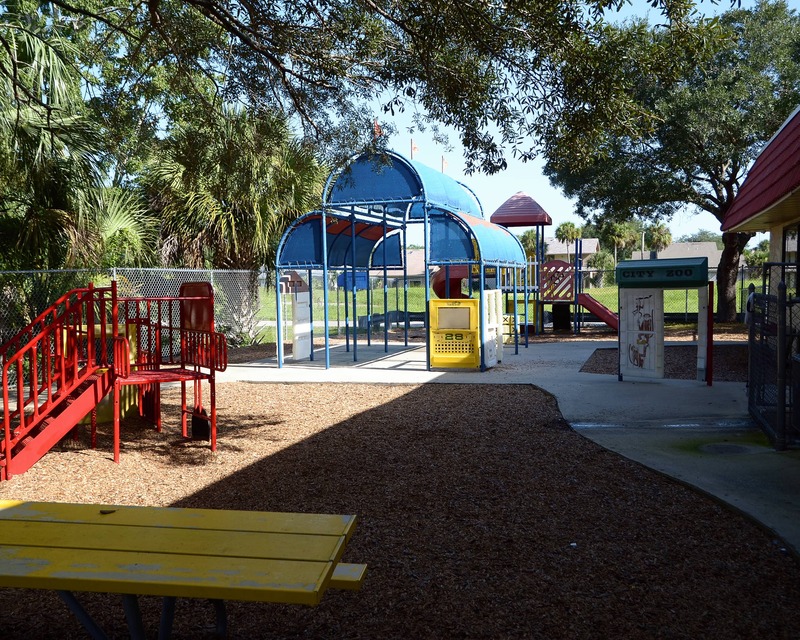 We proudly serve the areas of Baymeadows and Southside. Our school was established in the community more than 23 years ago. 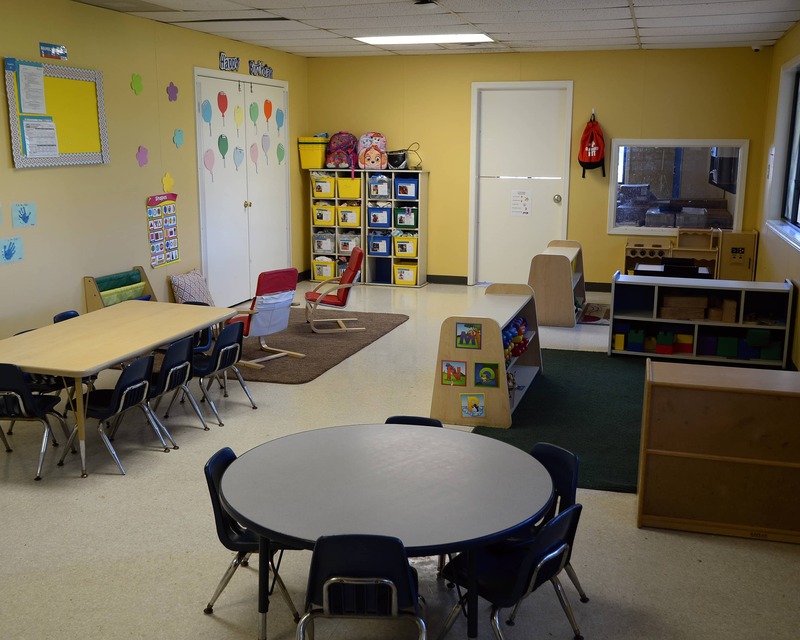 Our lead teachers have a Child Development Associate's credential or higher and our entire staff has more than 75 years of combined experience! Security measures include keypad access and electronic check-in procedures. 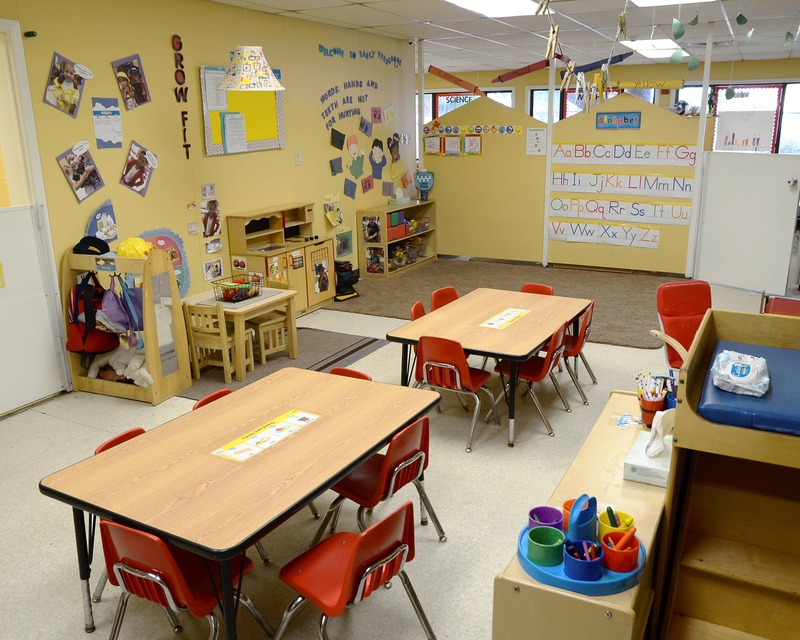 You can feel at ease during your day knowing your child is safe, well-cared for and learning while you are at work. 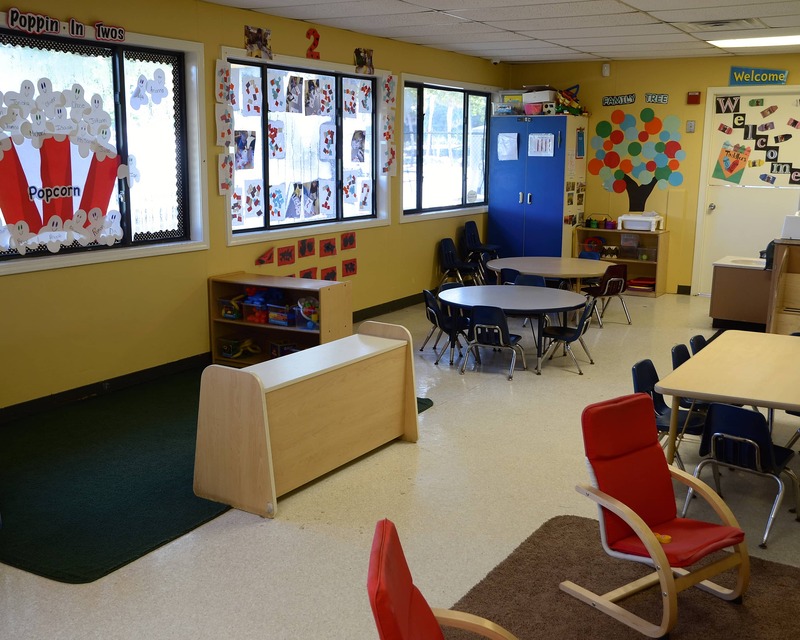 Call us today at (904)-731-2795 to schedule a tour and experience the warmth and caring at our La Petite Academy in Jacksonville, FL! We are very happy with the center. Our son has advanced so much since starting in August. The director is very transparent and communicative. The teachers are excellent! I am amazed with how they are able to keep all the kids focused. We absolutely love it here!! 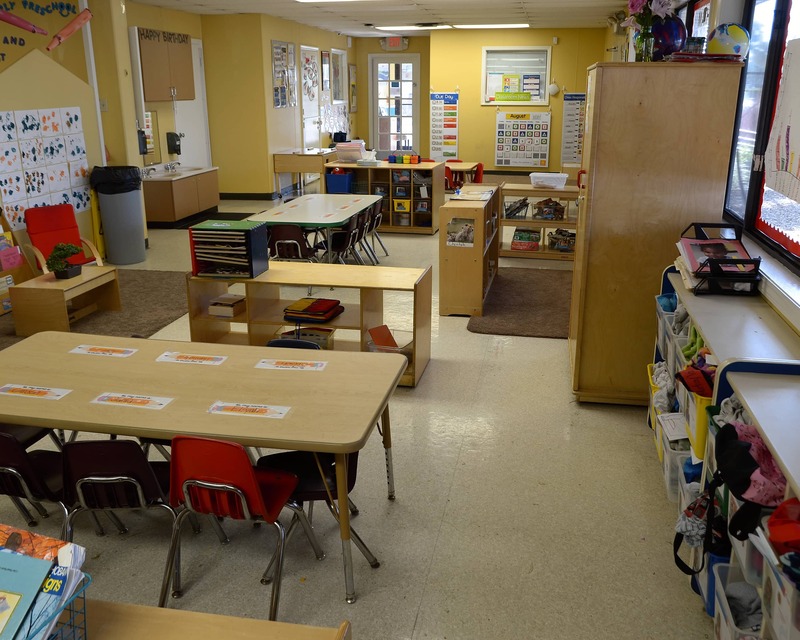 I have worked in the child care industry for 10 years. I have been with our company for six years. In my time here, I have worked on the education and training levels as well as held a director position. I have been working with children of all ages since the age of 15 and I have been working for the company since 2017. I plan to continue my education and growth with our company. I have been working with the company for 14 years. I worked at our Fleming Island location for 12 years as a Preschool Teacher and I am currently the Team Lead at our Baymeadows Location where I have been for the past two years.